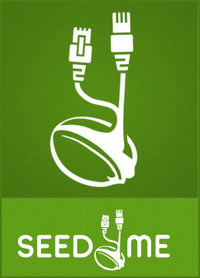 Seed4.Me provides high-quality VPN access around the world, the geography of our presence is gradually expanding. Currently, servers are launched in Sweden, Germany, the Netherlands, Russia, Belgium, Latvia, Great Britain, Ukraine, Switzerland, France, Bulgaria, Italy, Spain, Israel, Canada, India, Korea, USA, Hong Kong, Taiwan and Singapore. IPVanish VPN — Encrypted connections, fast speeds, online privacy. 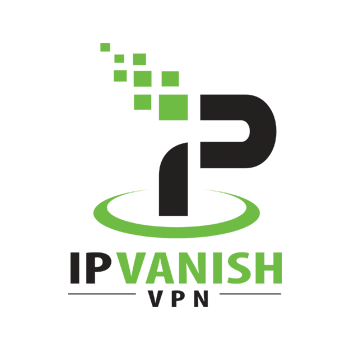 IPVanish provides a secure environment for everyday web use. 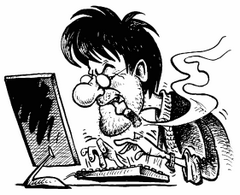 We do not keep logs, so once you establish a VPN connection, all of your online data (emails, instant messages, data transfers, online banking) passes through our encrypted tunnel and remains completely secure. Online privacy is hard to maintain, especially on the go, but IPVanish makes it easy. We mask your IP address with one of our own so that you can avoid local censorship, online advertisers, and identity theft. 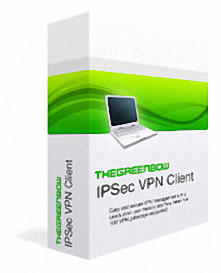 ExpressVPN is a well-respected virtual private network (VPN) software package. 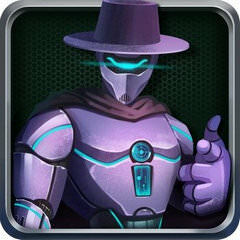 Most users will download this bundle so that they can have the ability to browse the Internet anonymously. This is beneficial due to the fact that no cookies will be stored and that their personal information is likely to remain much safer. This system is supported in multiple different countries and as it is free to download, it may be a welcome alternative to similar paid options. 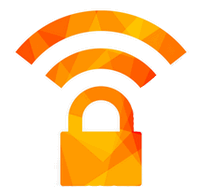 Avast SecureLine VPN is a small utility for encrypting and protecting your Internet connection from spyware and tracking modules. With this easy-to-use and customizable application, you can ensure the complete confidentiality of personal data on the World Wide Web. 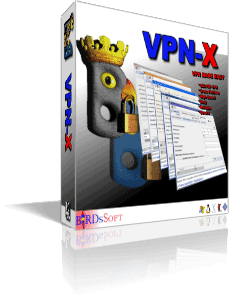 VPN-X is a cross-platform L2TP/IPsec/P2P/SSL/TLS VPN server/client solution. RePack by elchupacabra — English registered & Portable versions in one installer! Betternet — Get the fastest, most secure VPN experience on the web right on your PC. Betternet's unlimited VPN for Windows allows you to get started as soon as you download the app. Click the connect button and you can immediately access websites that have been blocked at school or work. Make sure your web browsing experience is a secure one. ProtonVPN is designed from the ground up with a special emphasis on security and privacy, and features a number of innovations that we have made to harden VPN against compromises. ProtonVPN will eventually feature free and premium versions containing different features. For the beta period, you will be able to test the full-fledged premium version of ProtonVPN for free. PureVPN — World's Fastest VPN Service. 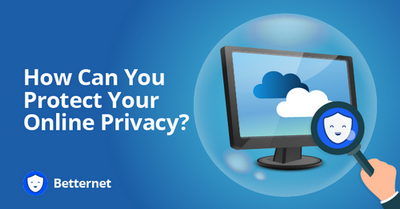 Complete Internet Freedom with encrypted online privacy and security.